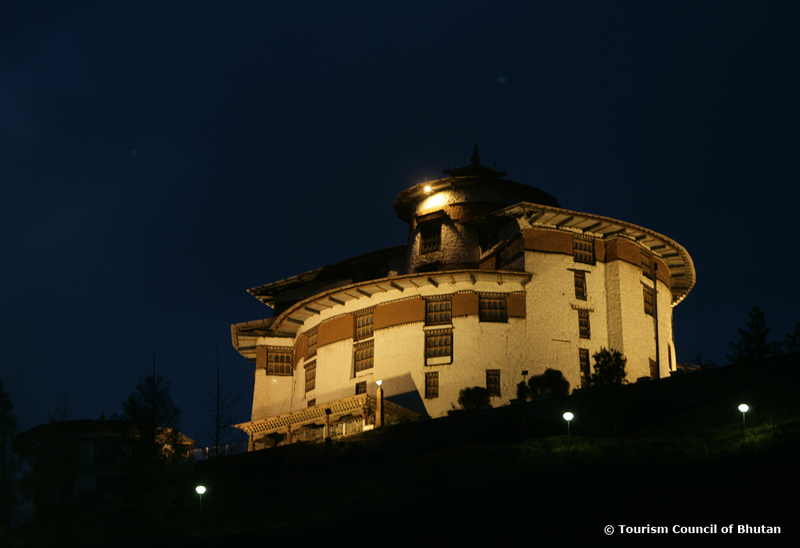 Ta-Dzong, the first National Museum located above the Rinpung Dzong, on top of a hill, attracts a good number of tourists as well as locals. It is defined as a “must-visit” by most who have visited it. This is the best place to learn about the Bhutanese culture. Five hundred feet away from Rinpung Dzong, it was actually built as a watch tower for the latter in 1651 during the Tibetan invasions. It was turned into a museum in 1967.